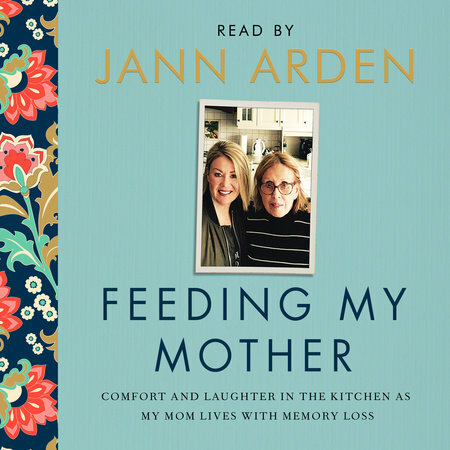 More than just a cookbook from Jann Arden. 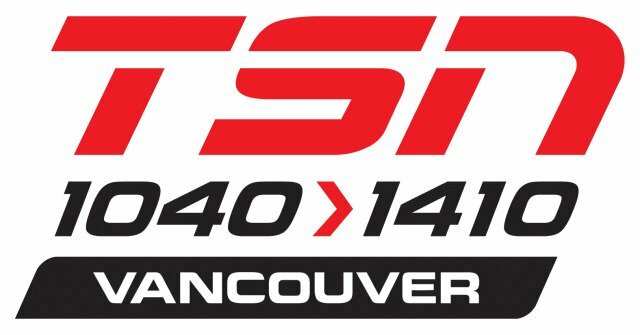 Plus The Comeau Case with Christine Coletta, Rob Summers & Chef Rod Butters. 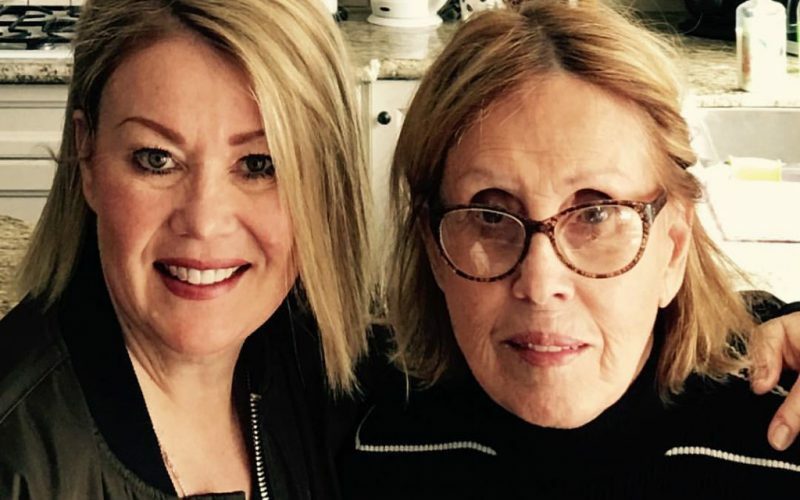 Jann Arden – Feeding My Mother: Comfort and Laughter in the Kitchen as my Mother Lives with memory loss. 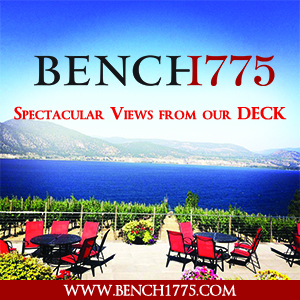 Christine calls in from Ottawa where she was a very involved by-stander in the Supreme Court of Canada discussion about Canadian Wine laws. It was The Comeau Case. Forty Seven lawyers in one courtroom. It was a big deal. 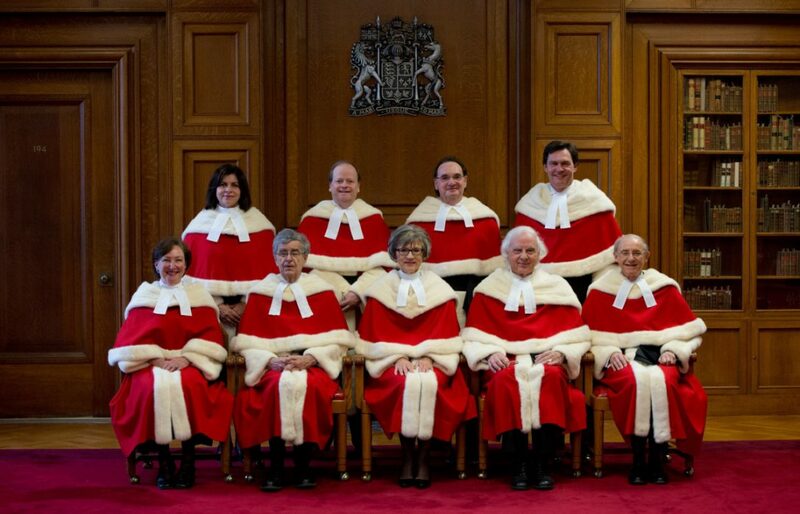 We all have 7 months to wait for the Court’s decision on how wine moves throughout Canada and why it hasn’t moved since 1927. Most of those lawyers were representing Greed. The remaining legal’s were speaking on behalf of you and I. In the meantime, here’s Christine’s take. Great guy. Loves what he does. 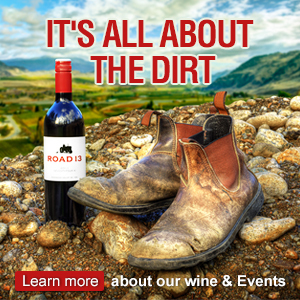 And what he does is blend some of BC’s best wines. 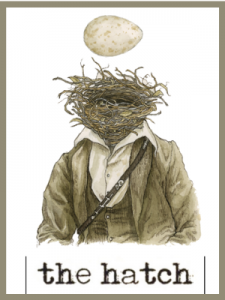 If you haven’t tried “The Judge” I urge you to charge your glass. 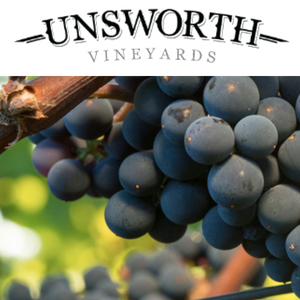 One of Canada’s best red blends.. Rob takes us through his Character Red and White, his singular Trebianno and the Lieutenant Governors awarded Reserve Merlot Block 2. 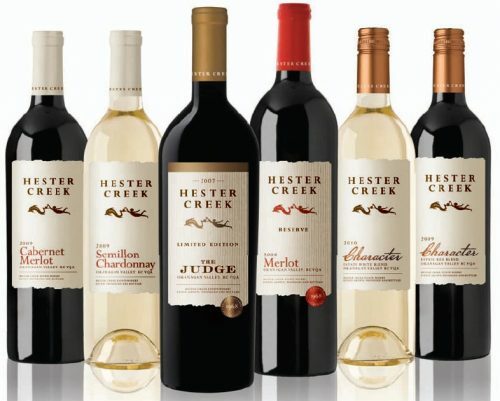 One of Canada’s best wineries – Hester Creek. On the Golden Mile. South Okanagan. 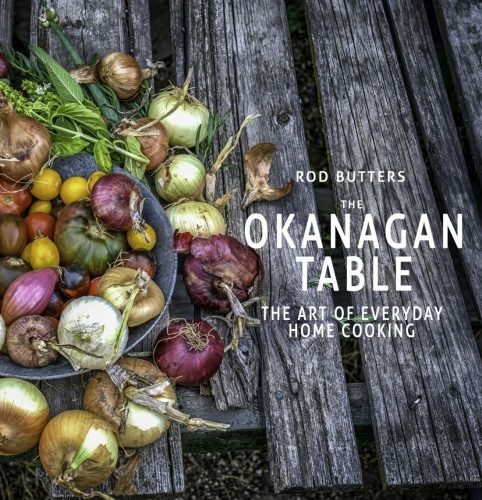 Chef Rod Butters – Terrafina (at Hester Creek)/ Raudz/Micro/The Okanagan Table! Rod is on a roll. 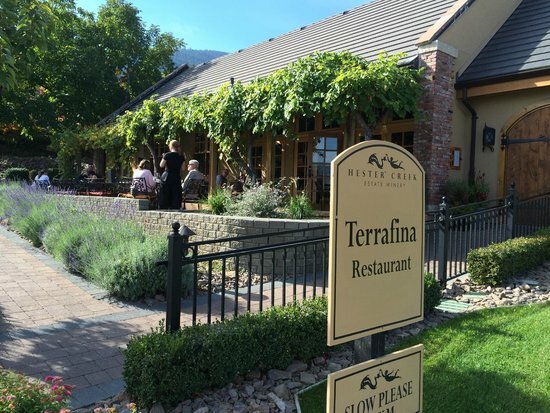 A year ago he partnered with Hester Creek to turn their tasting room and patio into Terrafina, an Italian leaning bistro with a much to like menu. 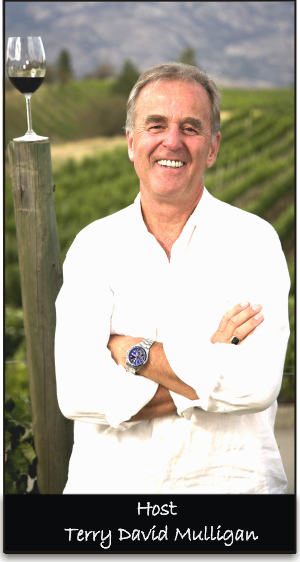 Terrafina was added to his other properties Raudz and Micro in Kelowna. Then came his first cook book. 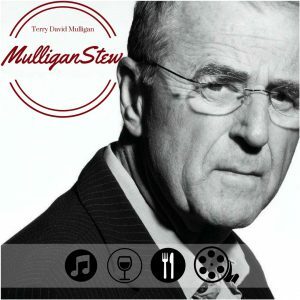 It all seemed to start in 1996 when he became the opening chef at the glorious Wickaninnish Inn, Tofino. 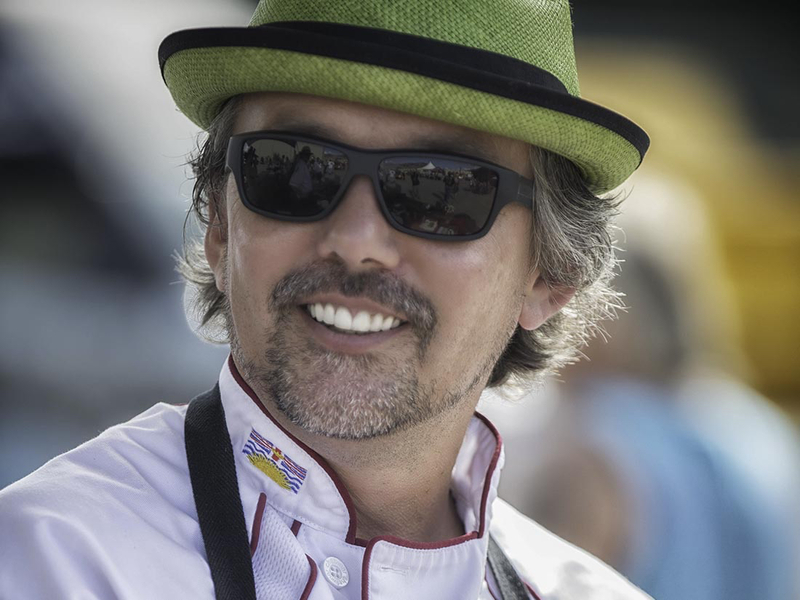 Chef and I talk about all of those properties and passions plus what’s ahead. 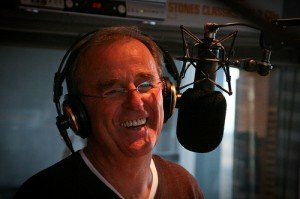 Rod and his team won 7 awards in the 2017 Okanagan Life Best Restaurant Awards. His cookbook is in the running for a world cookbook award. Nothing. Zero. Its Christmas time.